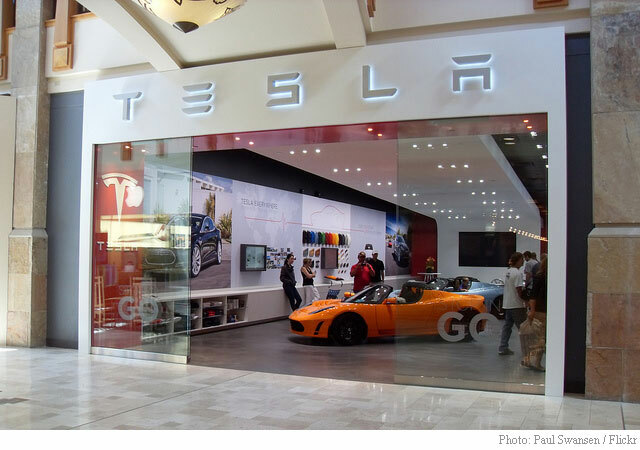 Tesla Motors (TSLA) announced Thursday it has signed a lease for a retail showroom inside the former Five Star Motorcars building at 1641 Westgate Circle in Brentwood, Tennessee, according to a report from Tennessean. Tesla has been in the 12,370-square-foot building since it opened its service center there this summer. Obviously, the first showroom for Tesla in Tennessee is also a result of high demand for the company’s all-electric cars, and particularly its Model S, which has a base price of about $60,000. News of Tesla’s expansion into Tennessee comes at a precipitous time for Palo Alto, California-based company. 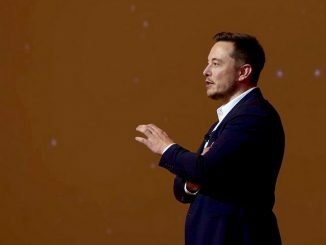 Earlier this month, the leader in the electric car field officially announced plans to build its Gigafactory in Nevada, just outside of Reno. The lithium-ion battery plant, which will be world’s largest, is projected to cost $5 billion and will be developed in partnership with battery giant Panasonic. Tennessean said that a date for Tesla’s showroom’s opening was not announced. TSLA closed at $259.32 on Friday.